Our annual Society Awards Program honors the incredible achievements and stellar business professionals within the management community. Hosted this year in Orlando, Florida, in conjunction with the 2019 SAM International Management Conference. 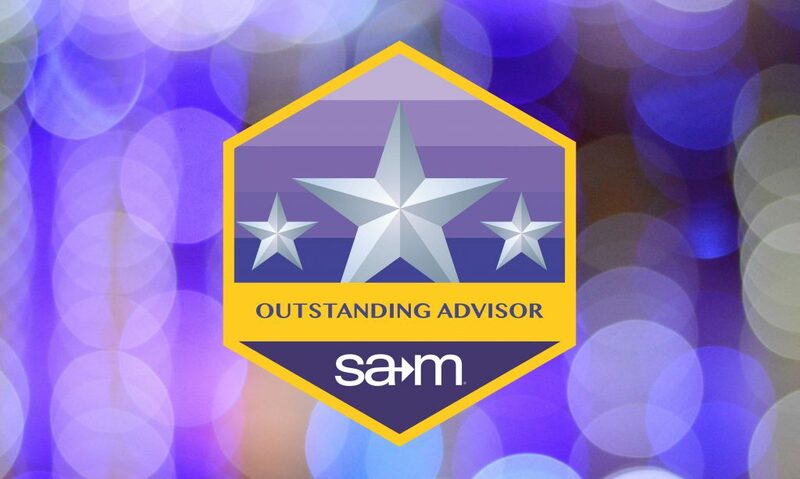 We invite you to nominate an outstanding member of the management community and recognize their achievements. Each award has individual criteria for recognition and a nomination form. Please ensure you provide the award committee with all of the information requested by the deadline stipulated. 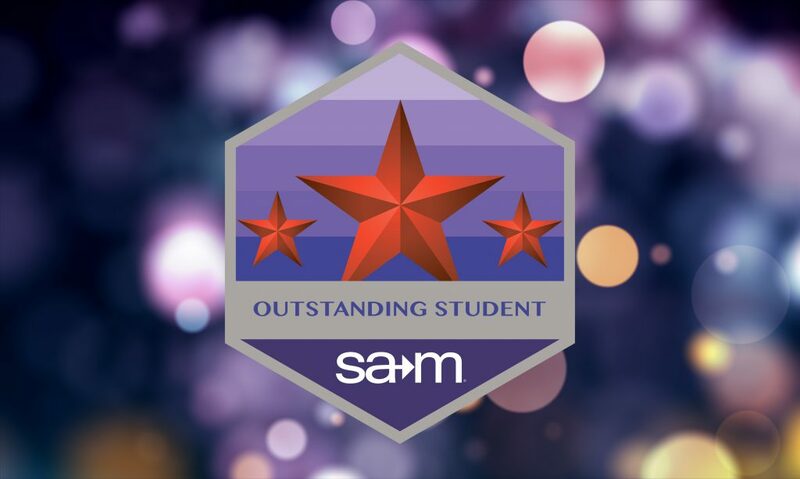 If you have any questions, please email awards@samnational.org. Recognizing the hard work, growth and development of Collegiate Chapter members over the course of the year. 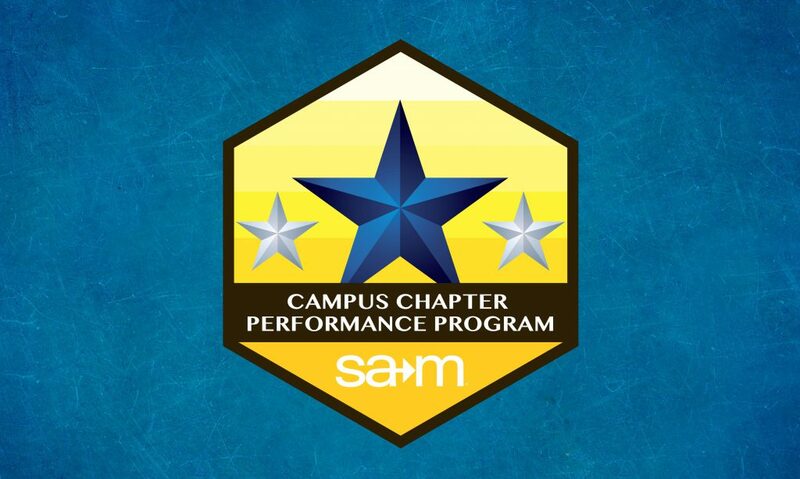 Acknowledging the contributions and service to the Society, Chapter, and campus community. Rewarding the hard work and dedication of chapters who exemplify the principles of the Society. 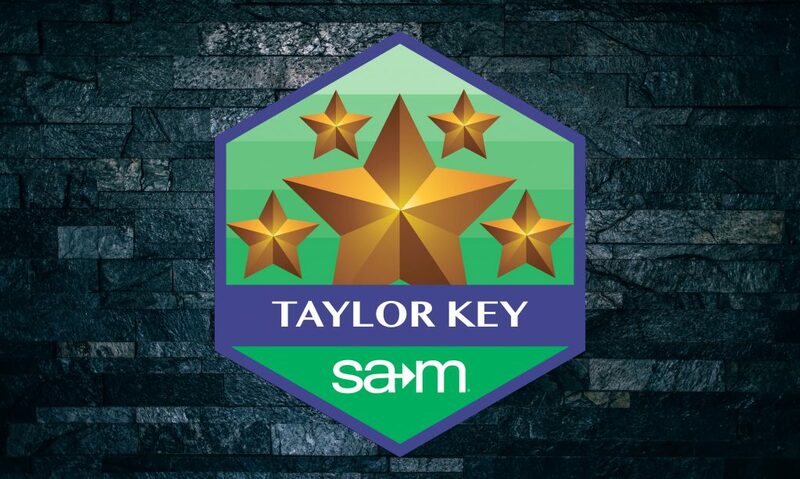 Named after Frederick W. Taylor, the Taylor Key is the highest honor a non-society member can be awarded for contributions to the advancement of the art and science of management. The award, a tribute to Taylor and his pioneering work in developing a scientific approach for management problems, is designed to maintain an interest in Taylor’s fundamental contributions to modern management. 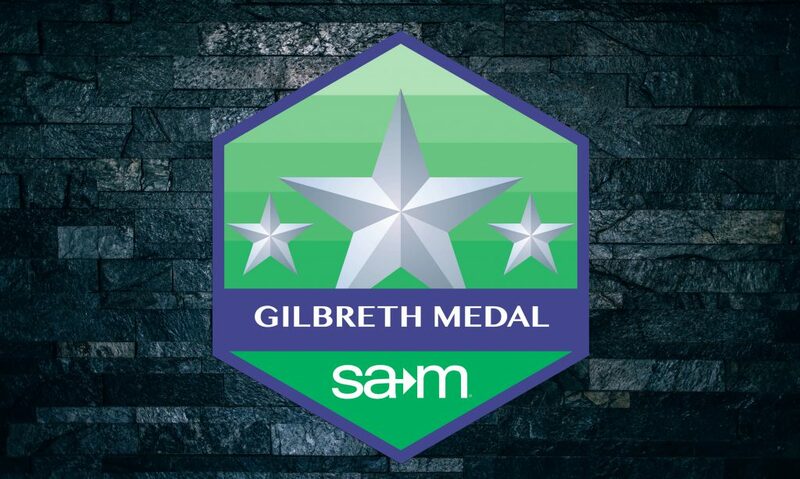 Named after Frank B. and Lilliam M. Gilbreth the medal is an award presented or excellence in the field of motion, skill and fatigue study and whose outstanding contributions to these related fields have influenced greatly their appreciation in the performance of work. 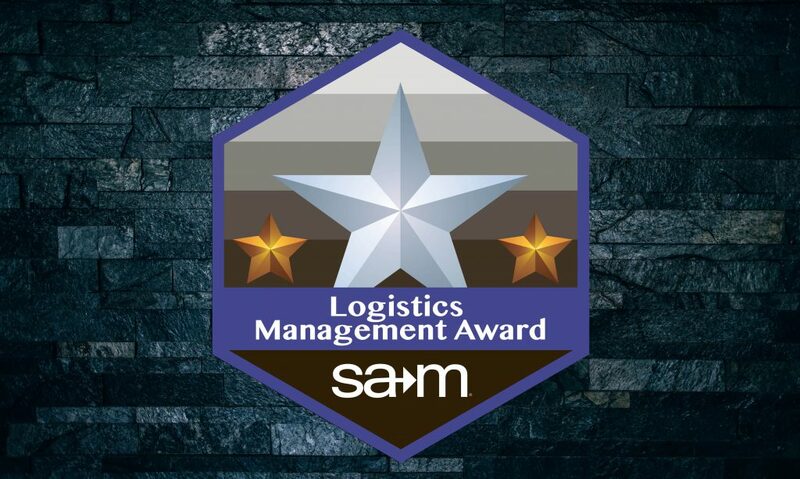 This honor recognizes noteworthy achievement in the field of business logistics with a focus on materials management and technology. Designed to stimulate interest in management educators and practitioners in the continuing developments and applications concerning the science and practice of logistics management, this award also recognizes the contributions of those who have promoted or practiced substantially, the development of logistics management through their research, writings, or application of methods. 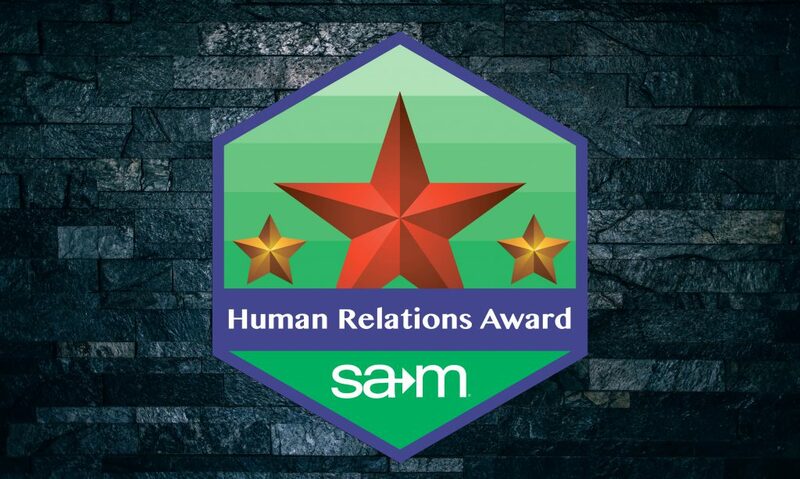 Presented in recognition of outstanding recent contributions in specific management fields. 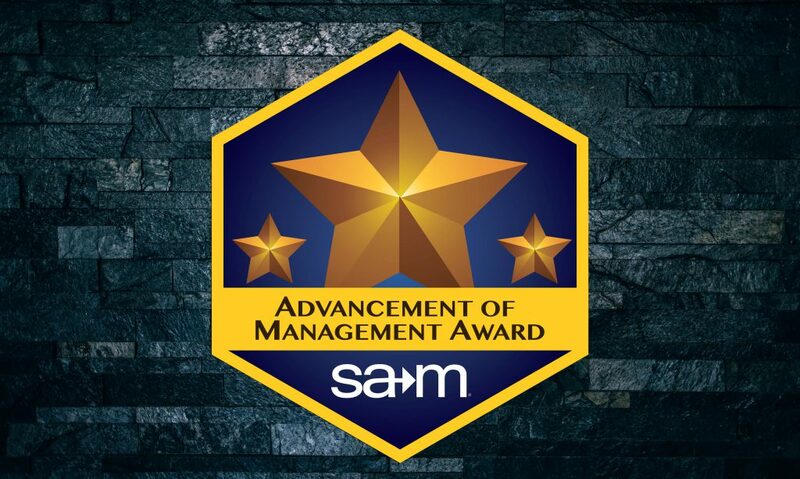 In order to promote more rapid acceptance and application of innovations the Advanced Management Awards are awarded in the fields of Operations Management, Marketing Management, Product Management, Financial Management, Human Resources Management, Strategic Management, Management Information Systems, and Management Education.